Tiger Woods’ incredible comeback is Piers Morgan’s worst nightmare after Twitter users showed resentment and correlated Woods’ determined victory to his wealth. The most prominent name in golf has reappeared and reclaimed his throne as the champion of the 2019 Masters Tournament. Tiger Woods’ greatest comeback, despite multiple downfalls and personal issues, didn’t go unnoticed by Piers Morgan. The controversial English broadcaster brought to Twitter his sentiments of the game, applauding the champion for once again marking his domain, yet his interpretation of Woods’ victory attracted backlash from social media users. “To all whiny snowflakes out there who keel over at the first sign of any problem.. look at Tiger Woods & learn from him. Life’s tough, so deal with it,” Morgan said. Fans, however, took his shout out to “whiny snowflakes” and deemed incomparable the life of a multi-millionaire sports legend to ordinary persons. While Woods has overflowing resources, others who struggle with everyday problems cannot climb the same ladder as fast and as strong, as was misinterpreted. “Tiger had money. If you have money, it certainly helps. 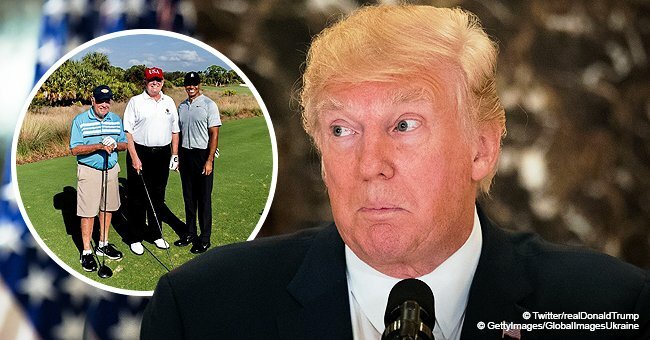 Not trying to poop on his parade BUT ppl seem to be forgetting that tiger’s problems were all of his own making… he wasn’t struck by lightning, he diddled hookers,” read one Tweet, revealing a personal problem of Woods. While it was clear that Morgan wanted to praise Woods for his victory, his use of the term “snowflakes” was a derogatory remark which people were offended by. Another Twitter user called him out for his unnecessary statement. “You could have just given a compliment minus the snide,” it read. Others also replied to Morgan’s tweet, stating that the problems of Woods were no mere fate, but brought upon by the champion himself. 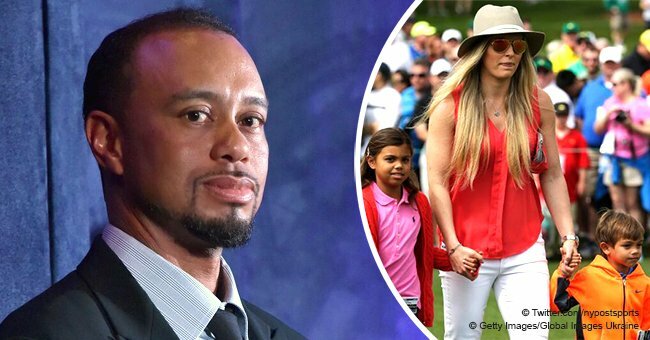 Among the series of unfortunate events dealt with by Woods was his marriage failure brought about by his infidelity, leading him to put his career on hold and fix the collateral damage that came with his actions. Woods also suffered from health problems such as injuries and back surgeries which took a toll on his rankings and title as being the number one golfer in the world. After his long hiatus, Woods finally came out and took the throne after his Sunday win which generated congratulations from multiple sports personalities and the former and current presidents of America. 23-time Grand Slam tennis champion, Serena Williams, was brought to tears after Woods’ sweet victory. “I am literally in tears watching @TigerWoods, this is Greatness like no other. Knowing all you have been through physically to come back and do what you just did today? Wow Congrats a million times! I am so inspired thank you buddy,” she tweeted. NBA legends, Stephen Curry, Kobe Bryant, and Magic Johnson also paid tribute to Woods’ win through social media, congratulating him. Woods’ win places him only three majors behind Jack Nicklaus who has won six Masters. The champ landed his first Masters win in 1997 with a 12-shot record. His legendary success sparked tougher competition in the sport, having other players train harder as prize money and sports fans increased. “It’s overwhelming just because of what has transpired. Last year I was very lucky to be playing again. At the previous Champions Dinner I was really struggling and missed a couple of years of not playing this great tournament, and now I'm the champion. Twenty-two years between wins, it's a long time and it's unreal for me to experience this. My mom was here; she was there in 1997 as well. I'm just so happy and excited and I'm at a loss for words." Tiger Woods is one of the greatest golf players in history, and he has just confirmed it.